Argyll and Bute Council will address a budget gap of £7.9 million when it meets to set its budget on February 21. 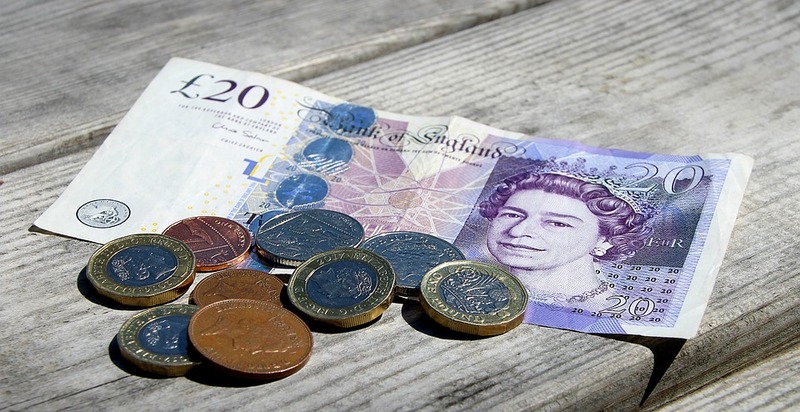 The local authority said the Scottish Government’s funding allocation to the council means in effect another 1.6% reduction in funding for core services in 2019/20. This follows savings of £51m over the past nine years. Councillor Aileen Morton, leader of Argyll and Bute Council, said: “It’s no longer enough to say that these are difficult times for councils. Years of savings are peeling away the support that councils can give their communities. More and more, councils must focus on delivering their statutory duties. “Argyll and Bute, however, needs more than core services from its council. It needs support to build its economy and a successful future; local communities need local government services to support their family, business and community lives. Reports going to the policy and resources committee on February 14 set out proposals for making savings and raising income. Councillor Gary Mulvaney, depute leader and policy lead for strategic finance, said: “The harsh fact is that funding for our core services is being cut again with our like-for-like Scottish Government grant down £3.1m, leaving an unpalatable combination of service cuts and council tax rises to plug that gap. “Decisions we made in previous years mean we have already put in place £2.4m savings for 2019/20. However, more cuts to our core funding mean more tough choices about the work of the council.